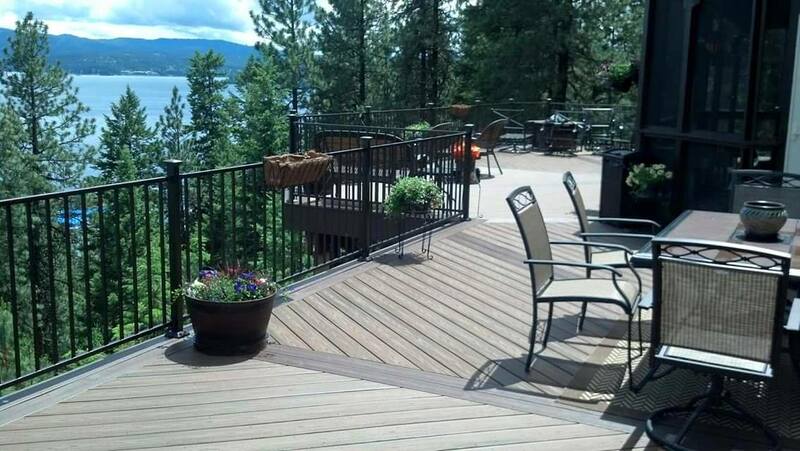 Skyline Deck & Construction is your preferred Trex Decking contractor located in Hayden, Idaho. 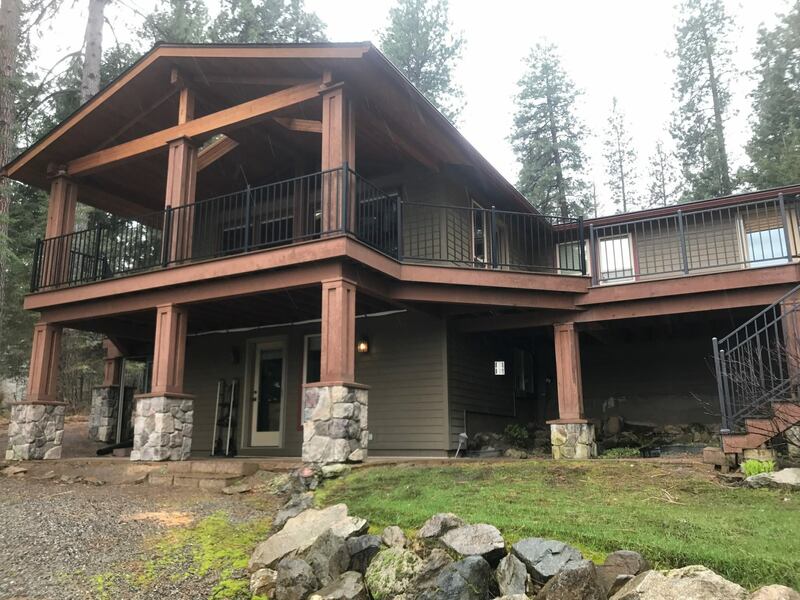 As the top deck builder in Spokane and Coeur d’Alene, our construction and design team has over 30 years of building and designing custom decks, deck covers, handrails, stairs, and pergolas for clients throughout the Paciﬁc Northwest. 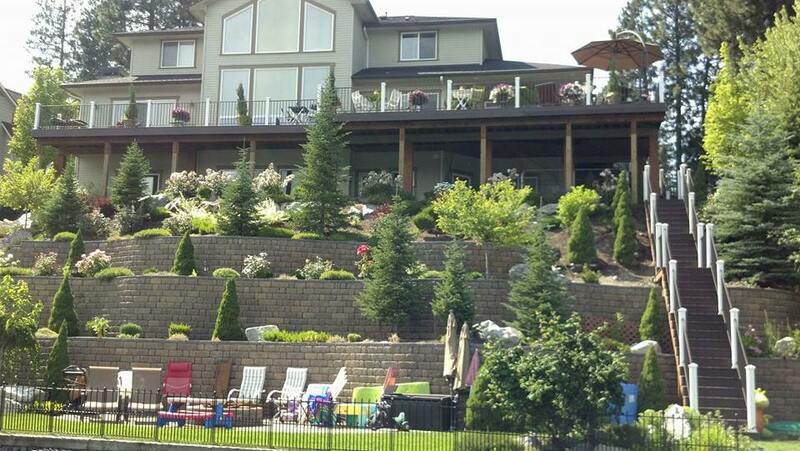 Currently serving the areas of Coeur d'Alene, Spokane, Boise. Skyline Deck & Construction, Inc. Skyline Deck & Construction, Inc. shared a post. 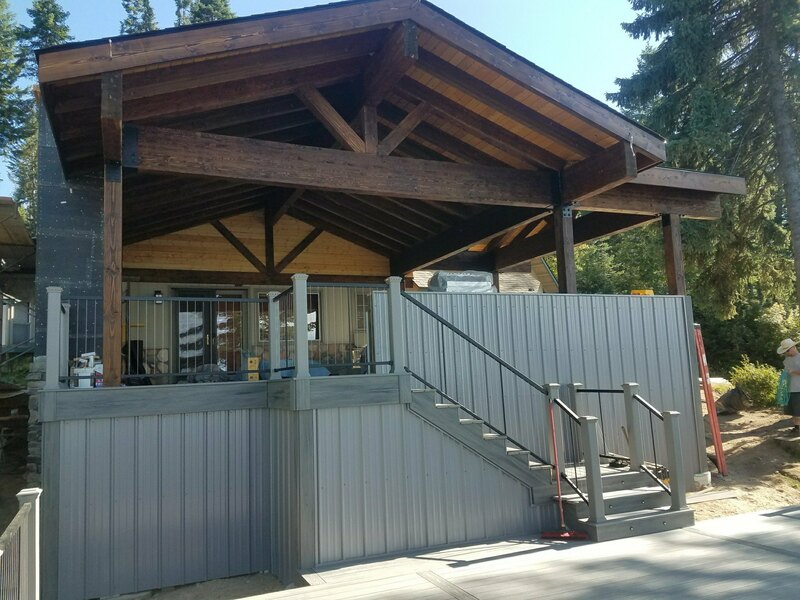 Skyline Deck & Construction, Inc. Skyline Deck & Construction, Inc. is in Hayden, Idaho. 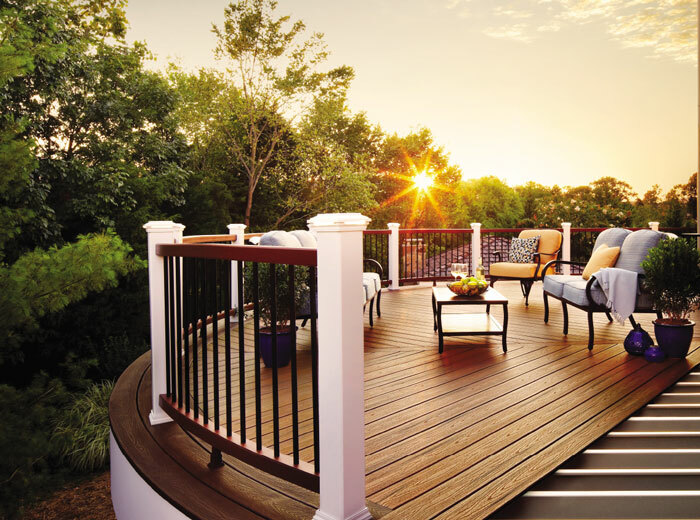 Skyline Deck & Construction, Inc. 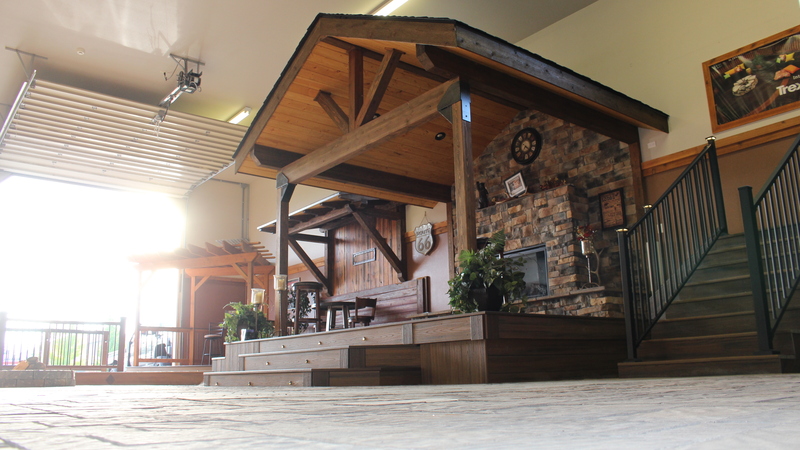 Custom Trex Deck and Deck Cover combo sale. Call or message us for details. Sale ends May 15th.